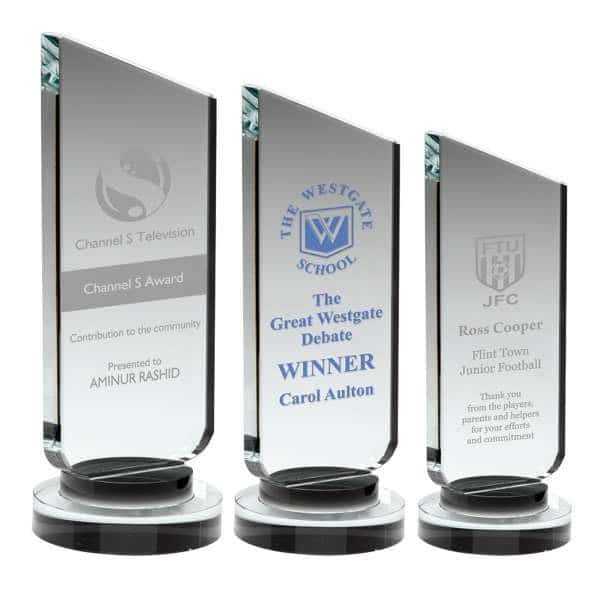 If you have award presentations coming up and in need of affordable gift ideas, this budget award will do. 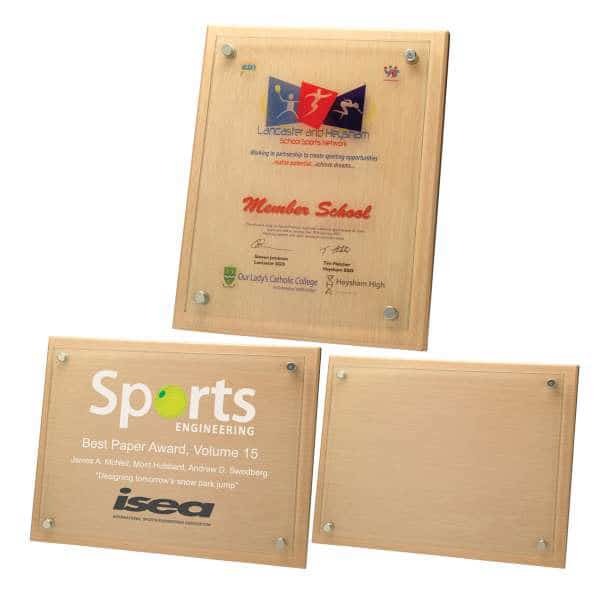 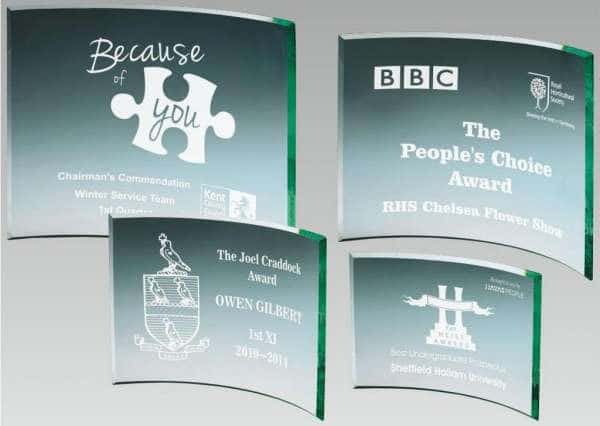 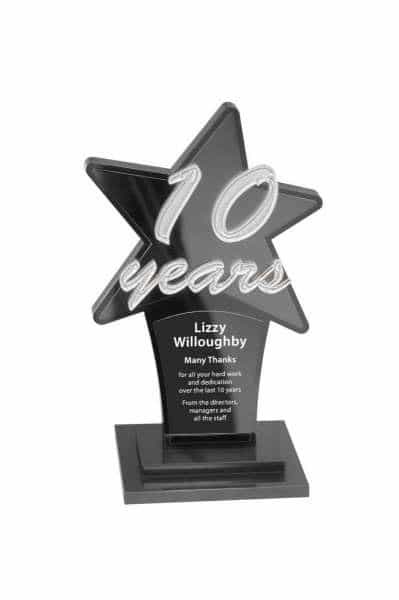 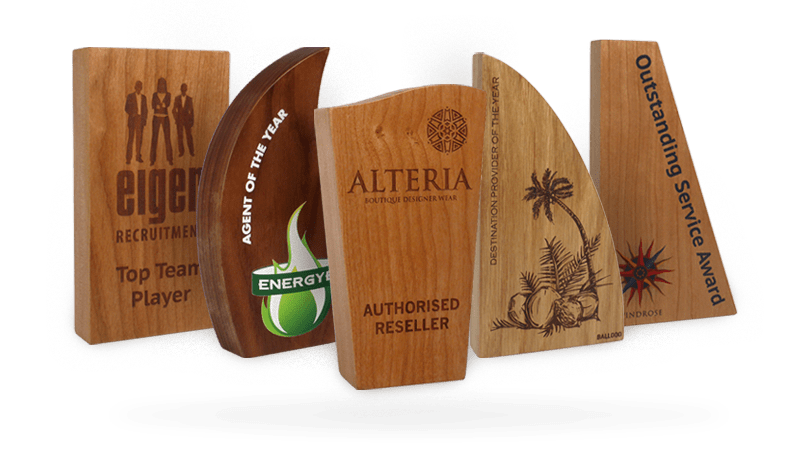 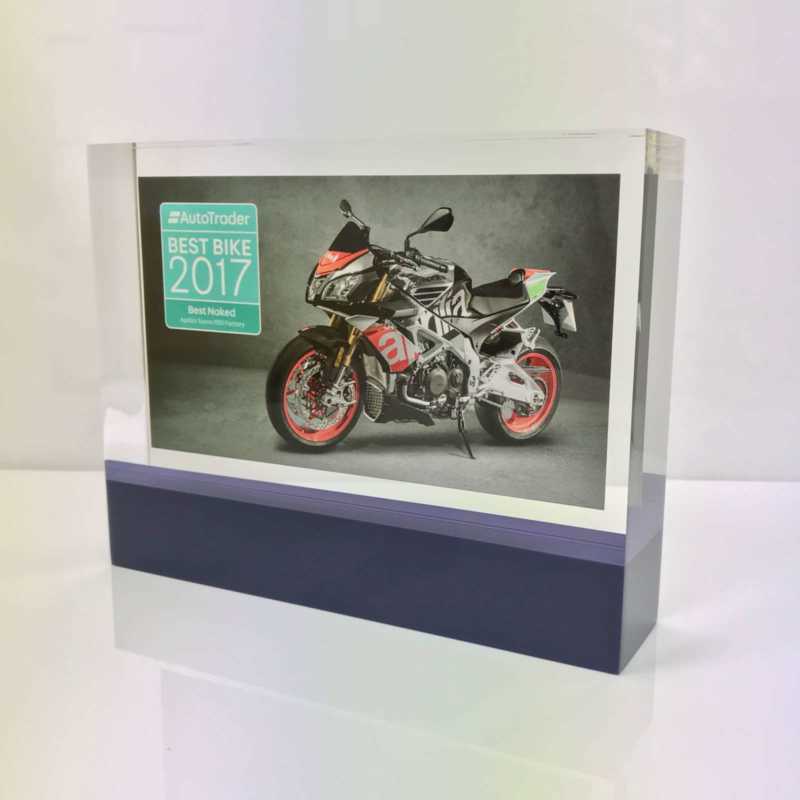 The curvature of the glass surface provides more than enough space to have individual engraving for a more customised feel, and it also contributes to a more stable glass award during display. 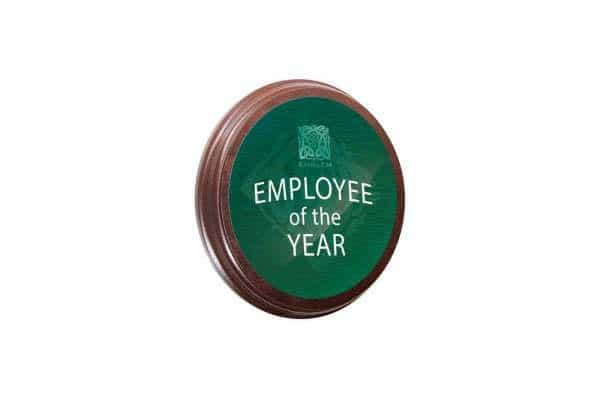 Get this budget award to acknowledge exemplary performances in different fields or use it for the marketing of company brands. 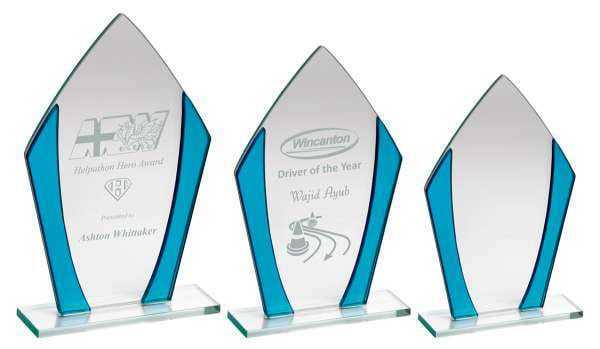 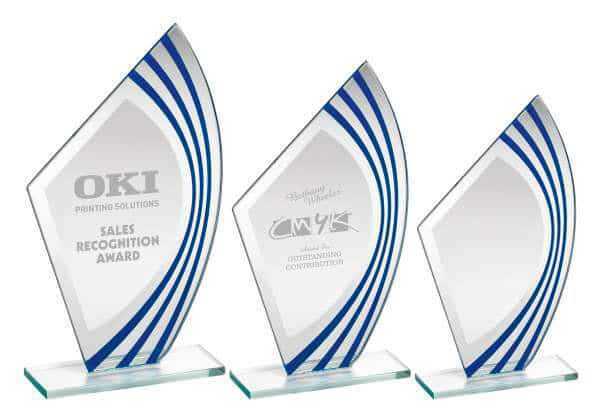 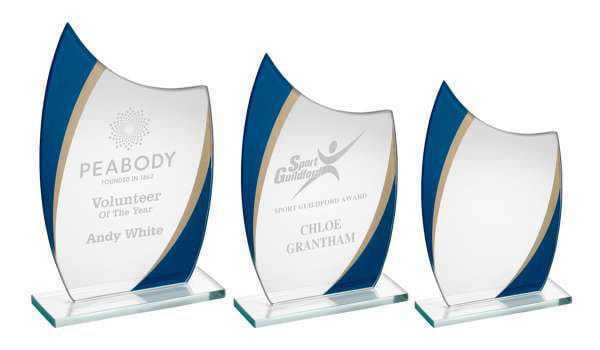 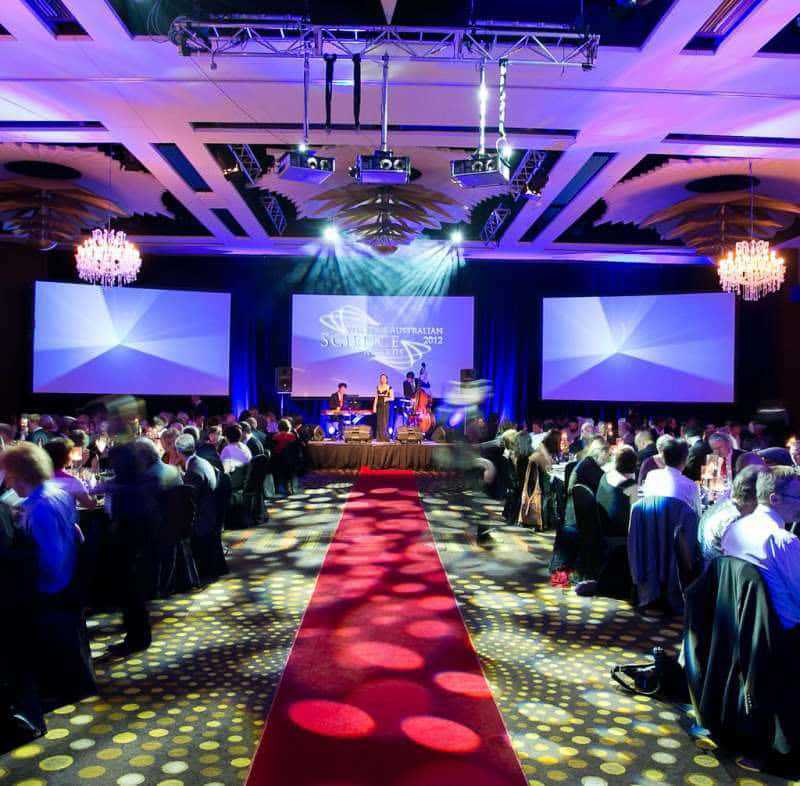 The glass award is available in four size variants for you to choose from.